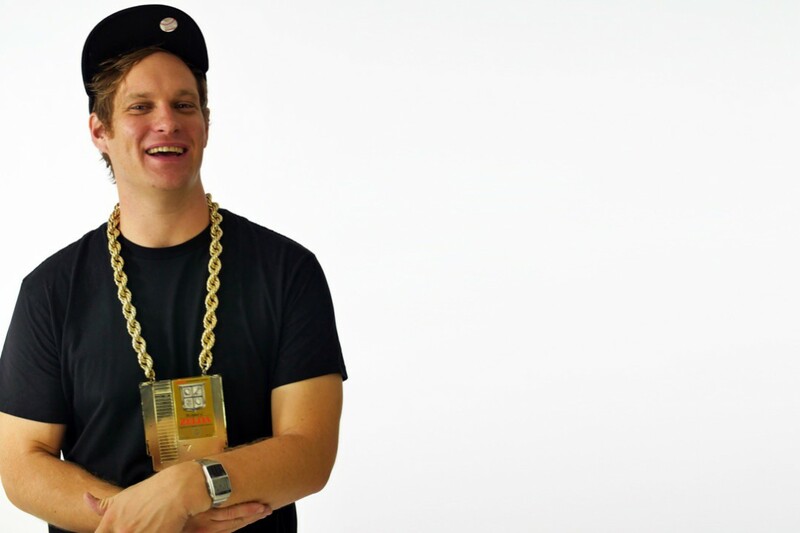 MC Lars has released a new video. The song is called "Sublime with Rome (Is not the same thing as Sublime.)" Check it out at Alternative Press. Rodney Anonymous, MC Lars and Gothsicles release "Chica Vampiro"
MC Lars: "Sublime with Rome (is not the same thing as Sublime)"